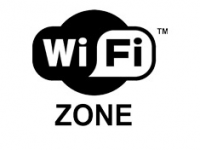 Never be bored at the airport again with this map of WiFi codes! There is nothing worse than spending long hours travelling without any internet access. It would obviously be madness to risk roaming charges, when travelling around different countries so we have to rely on the mercy of WiFi. 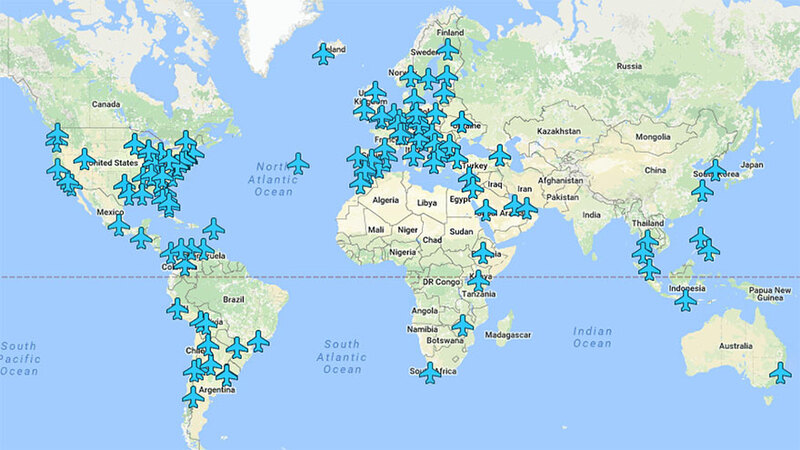 Luckily for us, one clever (or very bored) guy, computer security engineer and travel blogger Anil Polat has put together a map that provides the internet passwords from airports around the world. With over 130 airports already marked on the map, the list is regularly updated with new entries. Using it really simple! All you have to do is click on the desired location and you will be provided with all the information you need, including the network name and the password! And Mr Polat really has thought of everything! Some of you may argue that you would need internet to access the map in the first place…. well there is also a downloadable version that you can use offline! Beat that! Find the original post in Bored Panda Here.